How to Lighten Hair Naturally. Last week, when you met your friend for dinner, she made you a proposition: why not highlight your beautiful locks? At first you weren't that happy with the idea, but thinking things through, you decided to give it a chance. Here's what you need to do: get a bowl and mix some olive oil and honey. 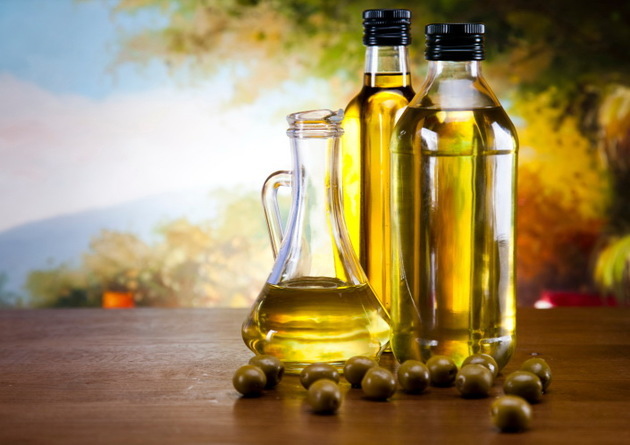 You should combine ½ cup of honey with the same quantity of olive oil and make sure that the composition gets smooth because honey can be somewhat stiff. Once the composition is ready, apply it on those strands you decided to lighten. Make sure to carefully separate them from the roots and cover your head with a plastic wrap and let this natural mixture sit for at least half an hour. The first thing in lightening your hair with peroxide is preparing the solution: add equal amounts of hydrogen peroxide and water into a bottle. Then, spray this solution on some cotton balls and apply it on the strains you want to lighten. Make sure not to use too much solution because you might end up bleaching your hair. We suggest letting it sit for about 30 minutes because if you let it for more than 40 minutes, it might severely damage your beautiful locks. We bet you didn't know about this one! 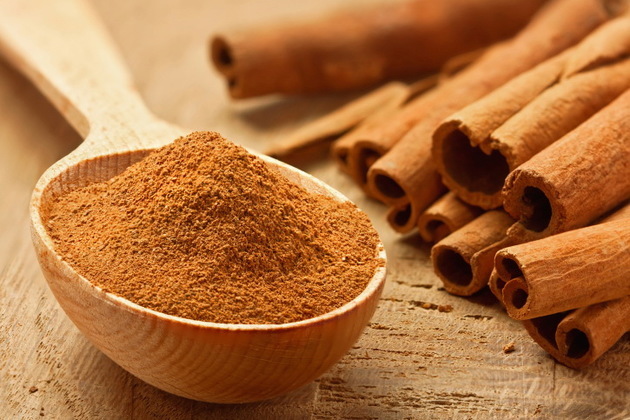 All you need is to combine 3 tablespoons of ground cinnamon with 4 tablespoons of your regular conditioner. This way, you'll create a paste that you can use for massaging your scalp and tresses. We recommend using a comb if you want the strands to be covered evenly. Once you finish, put a plastic wrap and leave the solution sit for about four hours. We suggest leaving it overnight if you want to get the best results. In the morning, rinse your locks with warm water and apply a coat of conditioner to nourish your hair. Chamomile tea is another super natural solution that you can use to lighten your hair. Once your tea cools down, add 4 teaspoons to your favorite conditioner and add the rest of the solution in an empty bottle. We recommend shampooing with chamomile tea instead of your normal shampoo and condition afterwards with the mixture you created. Let your hair dry naturally and you'll see that its pigment soon starts to change.